Elliot works in the area of algorithms and theoretical computer science, especially on issues at the intersection of Economics and Computation. His research interests include algorithms for large decentralized networks, including networks with strategic agents. Particular interests include: network formation, networked markets, algorithmic game theory, local and decentralized routing algorithms, approximation algorithms, graph algorithms, and information propagation in both social and computer networks. 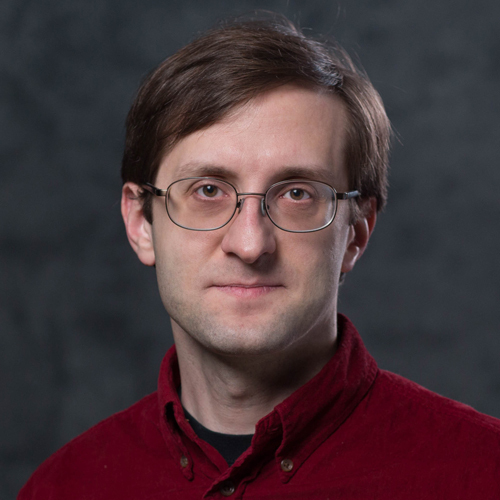 Elliot has been a faculty member of the RPI CS department since 2006. Ph.D. Computer Science, Cornell University, 2005. B.S. Computer Science, Rice University, 2000.